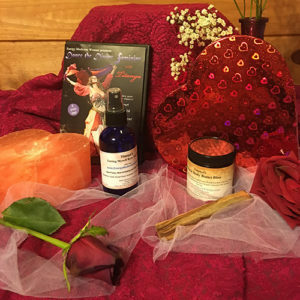 Give yourself the gift of love collection! 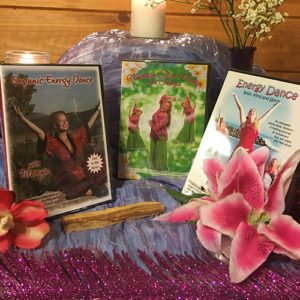 Titanya’s Energy Medicine for Women through Belly Dance 2 DVD set will ignite your own divine feminine and awaken your passionate radiant circuits. Both Palo Santo & Selenite will help transform your energy into a loving and open state in order to attract all the love you want into your life. Once you clear away blockages, stagnant or negative energy from your heart and home you create space for new and deeper love to come into your life. 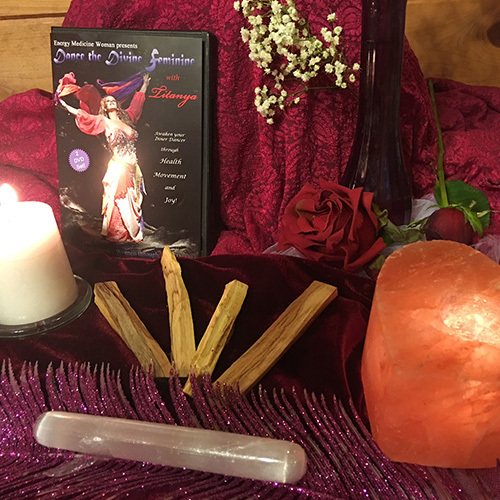 If you ever feel you have tried everything to clear your energy in hopes of deepening or attracting love and have not gotten the results you wanted then this collection is for you! Both these products offer numerous energetic benefits that translate into physical and emotional healing. You deserve love so create the space and vibration to let it in! 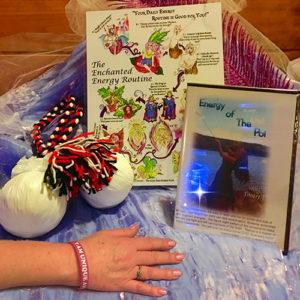 Includes : (2) DVD Set Energy Medicine for Women through Belly Dance (3) Palo Santo sticks plus (1) Free Palo Santo stick (1) Selenite Wand. 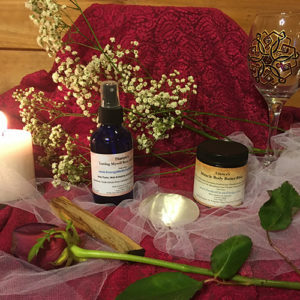 Regular Price $60 – Your Special Value $53 Plus a Free Palo Santo Stick!